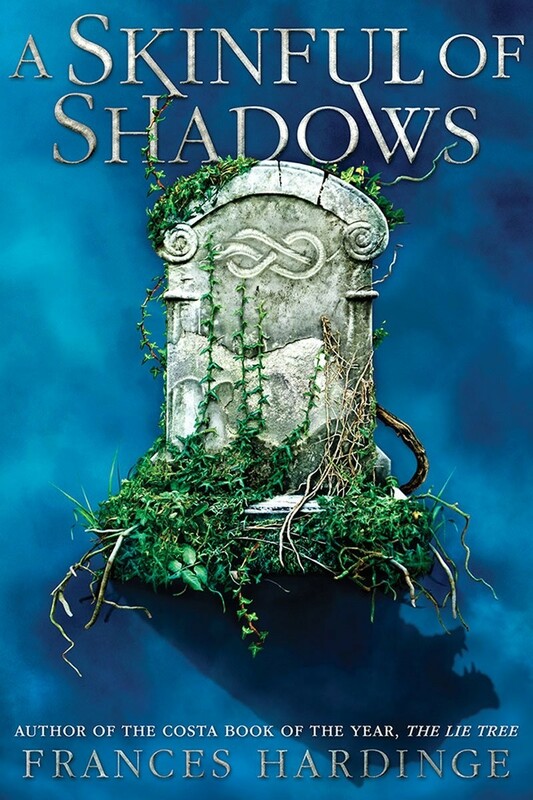 Makepeace is an illegitimate daughter of the aristocratic Fellmotte family, and as such, she shares their unique hereditary gift: the capacity to be possessed by ghosts. Reluctant to accept her appointed destiny as vessel for a coterie of her ancestors, she escapes. As she flees the pursuing Fellmottes across war-torn England, she accumulates a motley crew of her own allies, including outcasts, misfits, criminals, and one extremely angry dead bear. 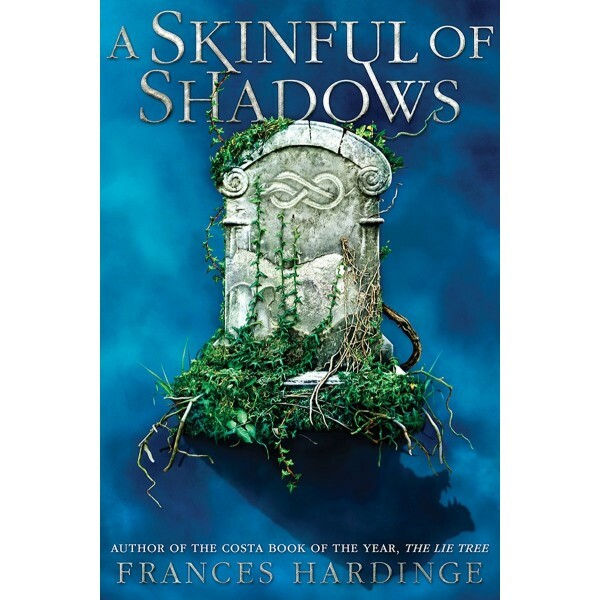 From Costa Book of the Year winner Frances Hardinge comes a new dark historical fantasy that's sure to satisfy her legions of fans.